Buy Factory Price Best Selling Buckwheat Hulling Machine - Shandong Microwave Machinery Co.,Ltd. 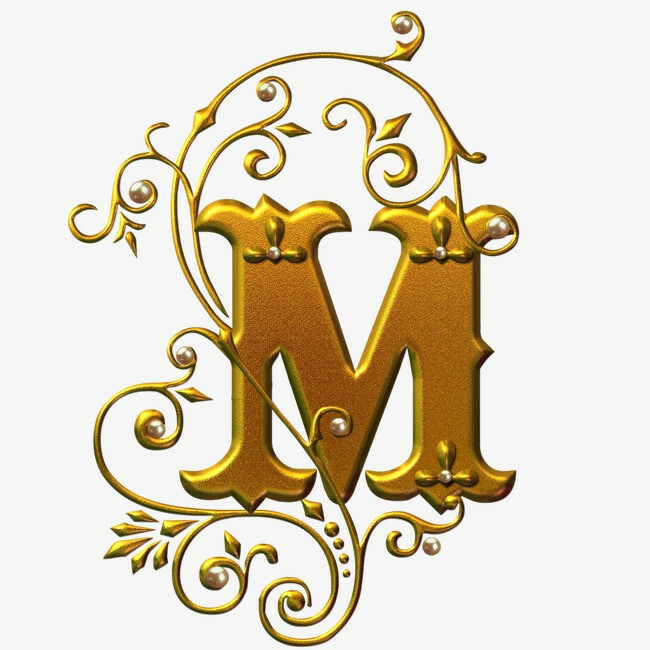 Brief introduction of Factory Price Best Selling Buckwheat Hulling Machine in shandong microwave machinery co.,ltd. 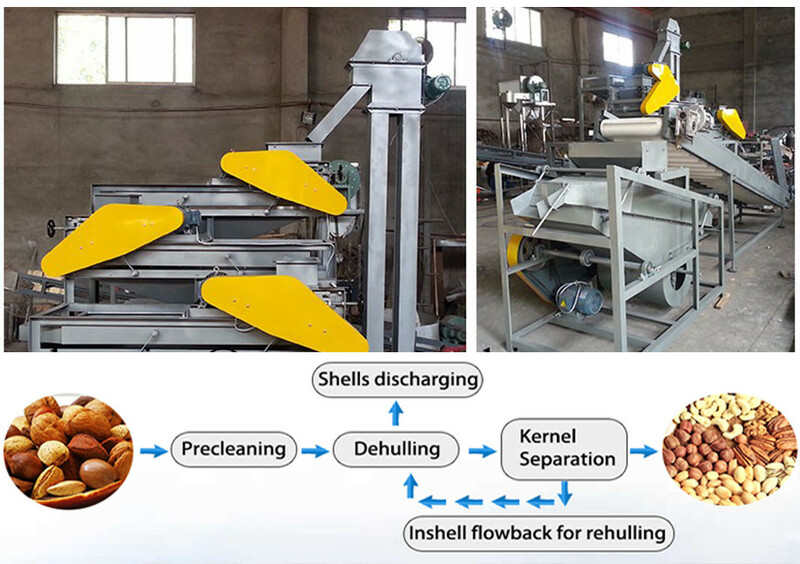 The machine is an ideal equipment for the removal of buckwheat husk. 3.Clearance between emery roll can be adjusted, making sure optimized effect of hulling and head kernel ratio. 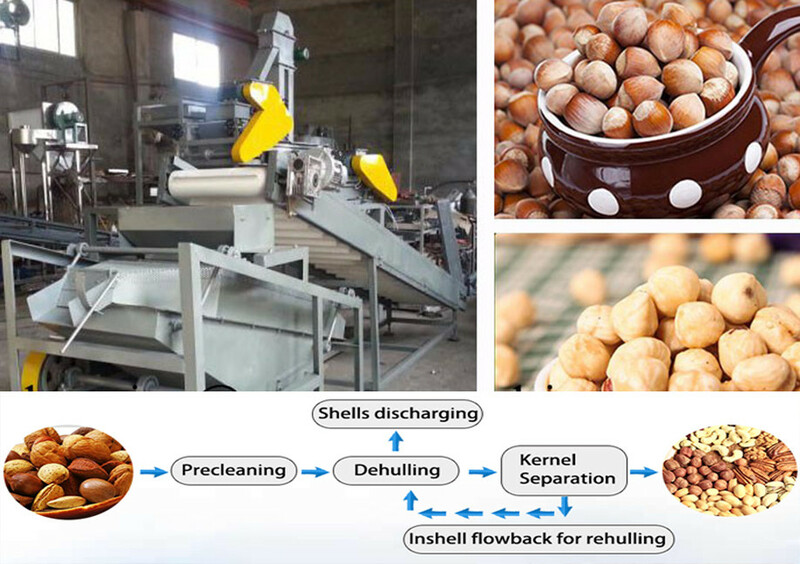 Note:it will be better if you can sort buckwheat before shelling,this way shelling rate will be much higher.We also offer sorting machine and separating machine.